The green industrial requalification of a former petrochemical area in crisis led to the establishment of a bio refinery for the production of bio-based materials from thistle. 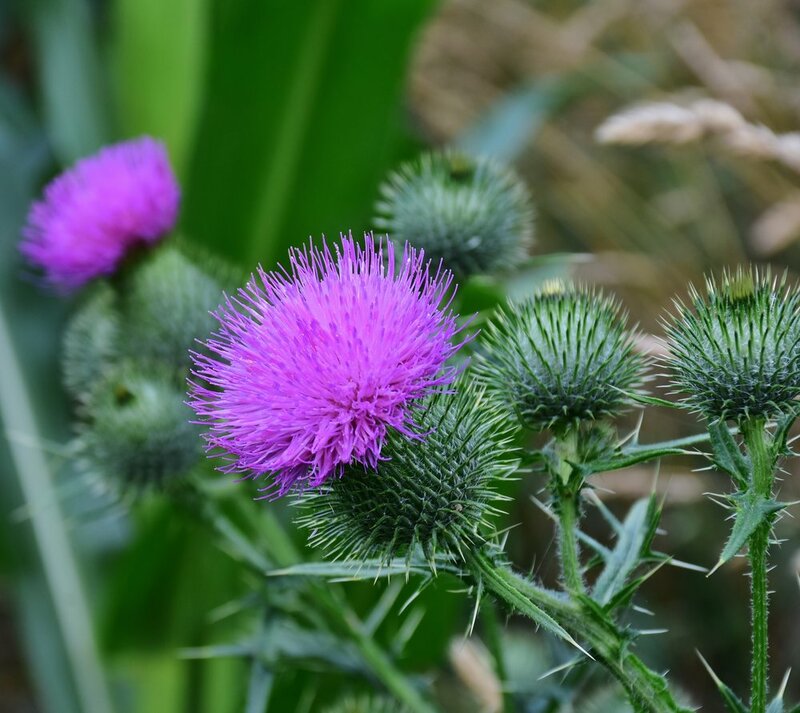 The raw material, extracted by thistle plant, is selected to create an innovative range of bio-products (bioplastics, bio-lubricants, plant protection, additives for the rubber and plastics industries, food fragrances, proteins material for feed). An important feature is the production of bio-extender oils that have been specifically designed for the tyre industry and are allocated to replace partially, or fully, those from fossil origin. The bio-plasticizers, which are used in the flexible PVC industry, results as a valid and effective alternative to the more commonly used phthalate esters. The thistle practice has revived strategic partnership amongst several actors such as thistle producers, cattle farmers, beekeepers, the bio-based companies and end users. The activity is triggering positive benefits for local farmers, encouraging the development of new crops led by the new market opportunities offered by the thistle plant. In addition, business diversification and new forms of income have been created for those farmers involved in the business. The cultivation of the thistle allows them to obtain a net profit of at least 245 euros per hectare thanks to the incentives of Measure number 10 of the PSR, Regional Rural Development Program.